Some people may not fully understand crypto-currencies, but they’ve likely heard about the substantial financial returns some investors have enjoyed since the price of Bitcoin has skyrocketed. The potential for incredible returns, coupled with a lack of government and banking regulations, have made crypto-currency trading extremely appealing and lucrative for many, including scammers. 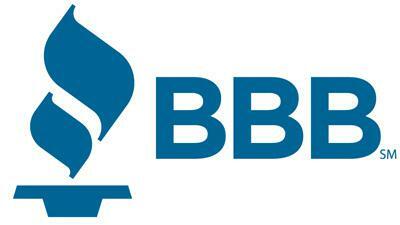 The Better Business Bureau is investigating a scam right here in West Michigan. That’s John Masterson with the Better Business Bureau serving Western Michigan. And he says that’s the promise that’s coming from the website they were alerted to called Wedgecoin.com. He says it’s a website that promises impossible returns on Bitcoin, initially using the address of a legitimate business in Holland… The Stow Group and Stowcoin.com. Masterson says it’s praying on the get rich quick idea along with bitcoin being popular right now. Some people he says, have invested as much as 16-hundred dollars and never heard back from the company. Masterson says they’re working with authorities to hopefully shut these websites down and eventually bring criminal charges to those involved. In the meantime, use caution.